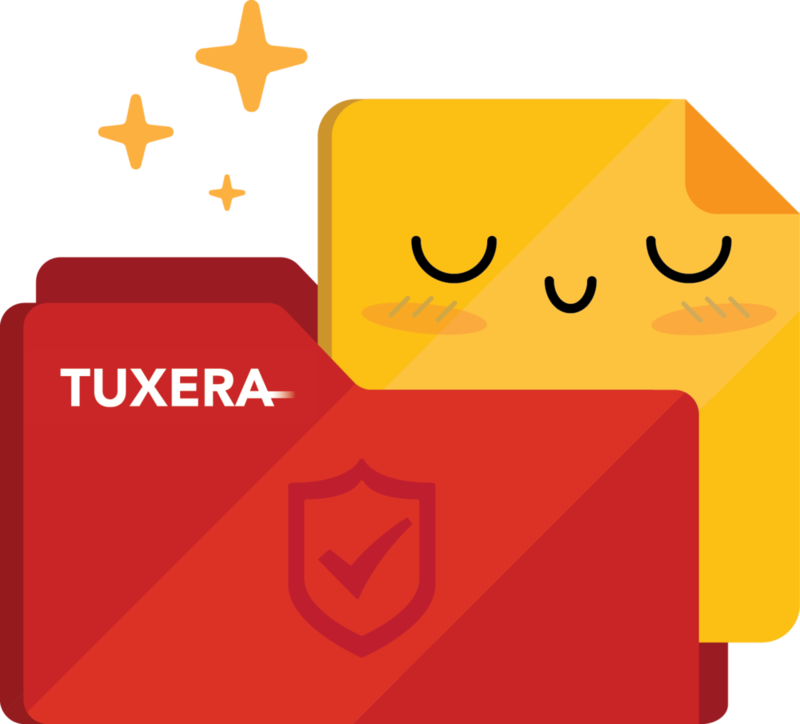 A series of stickers to illustrate Tuxera file system's features. Full read-write compatibility with NTFS-formatted drives on a Mac. Access, edit, store and transfer files hassle-free. Full data and system consistency – without performance loss. 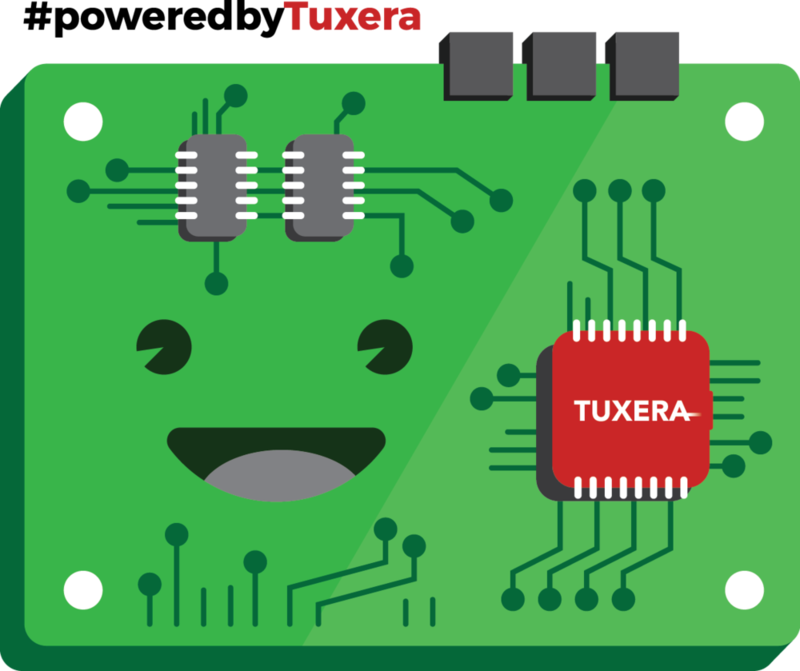 With Tuxera exFAT embedded, user content like videos and pictures is saved even if the SD card is suddenly removed or during an unexpected power loss.